We are very sorry about the delay of this giveaway. Congrats to the winners of our giveaway! 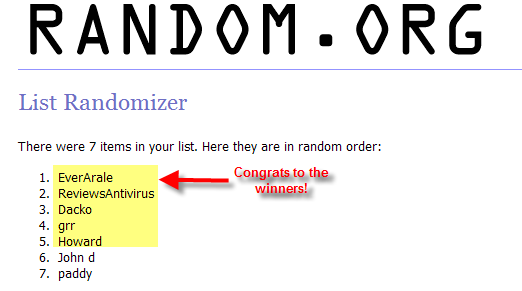 Below you can see the names of the contestants that have won a FREE license of Dextronet Tree Notes! Thanks for your participation. Stay tuned for another giveaway comming up! Thanks PCBasics....waiting for ur email.. Thank you. I just received email with license key. Received license key. Thanks PCbasics and Dextronet!